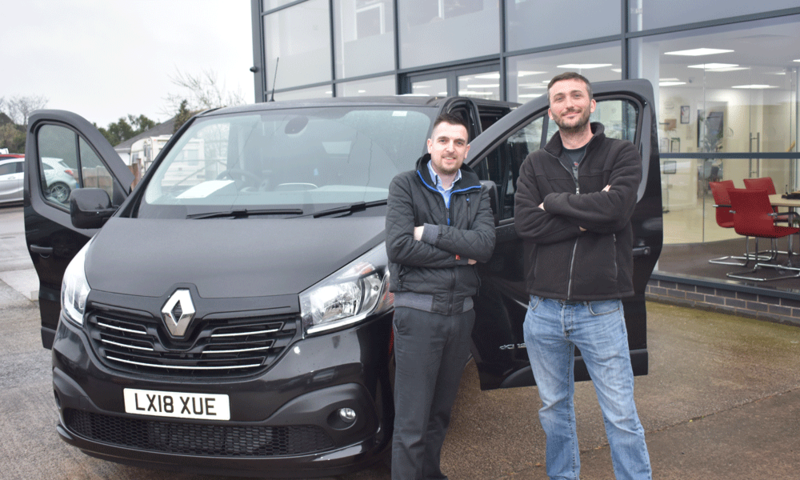 Jim, from Dogs About Town Preston, who walks our Director’s dog, needed a new van to help with his constantly expanding dog walking business. 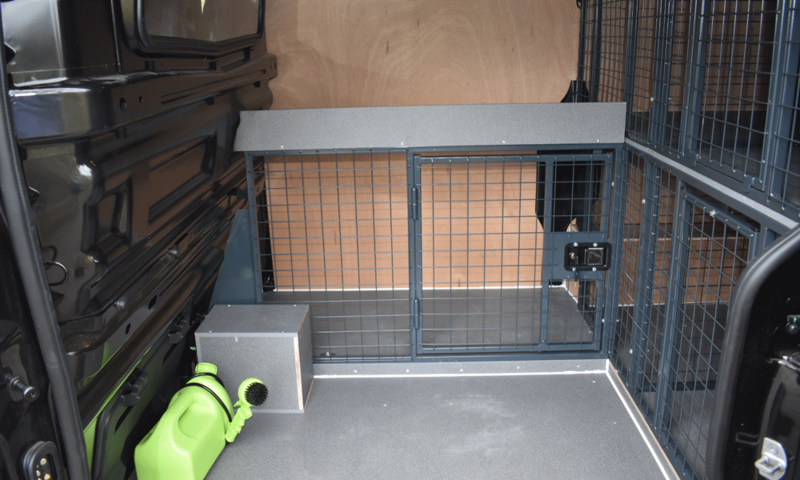 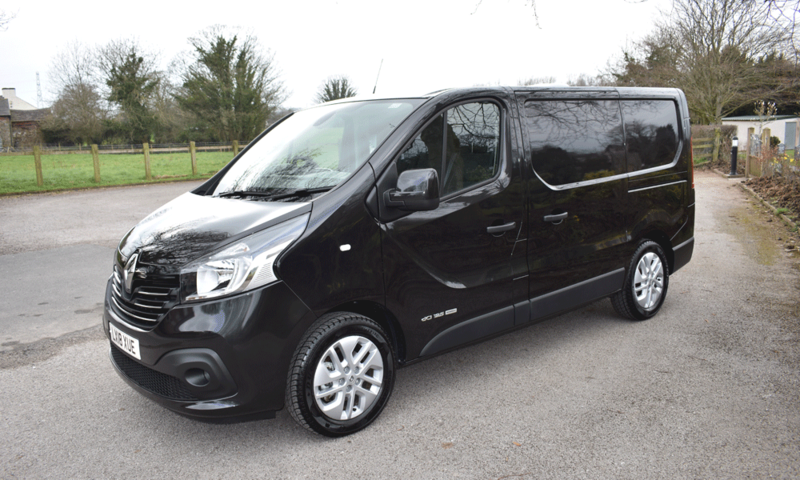 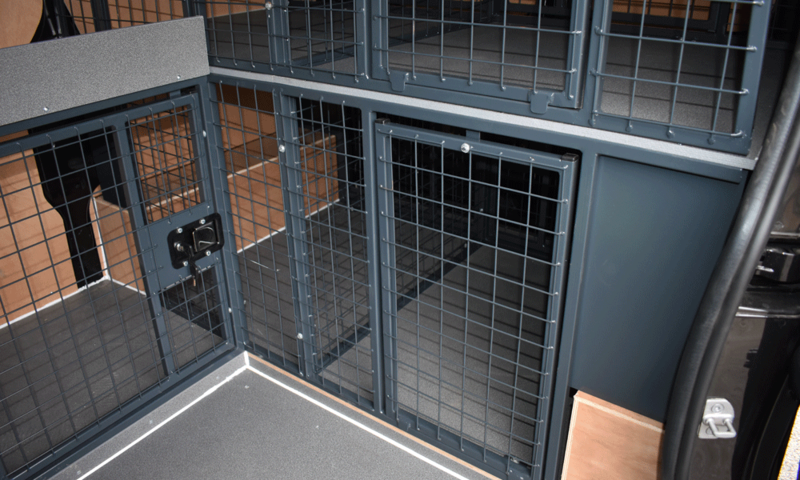 With the help of our friends at Car & Commercial Solutions, our commercial team was able to provide Jim with a bespoke Renault Trafic conversion that was within his budget, his specification, his equipment requirements, and can transport dogs safely. 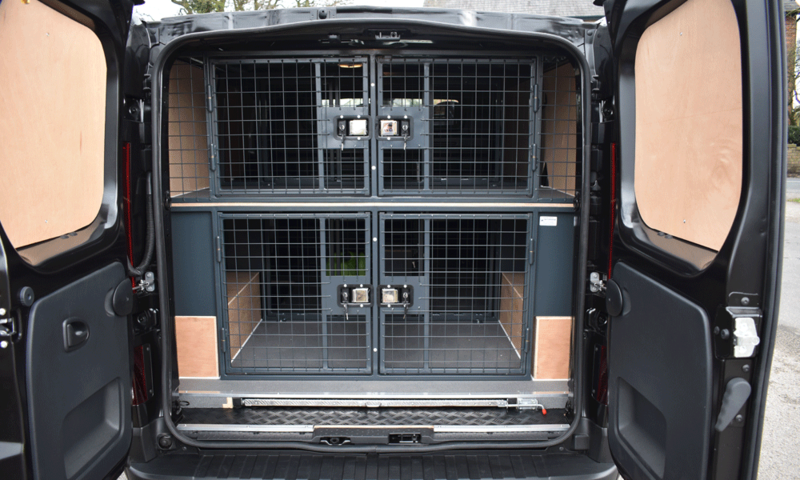 Check their Facebook page out to see how well a small child fits and for some happy good boys. 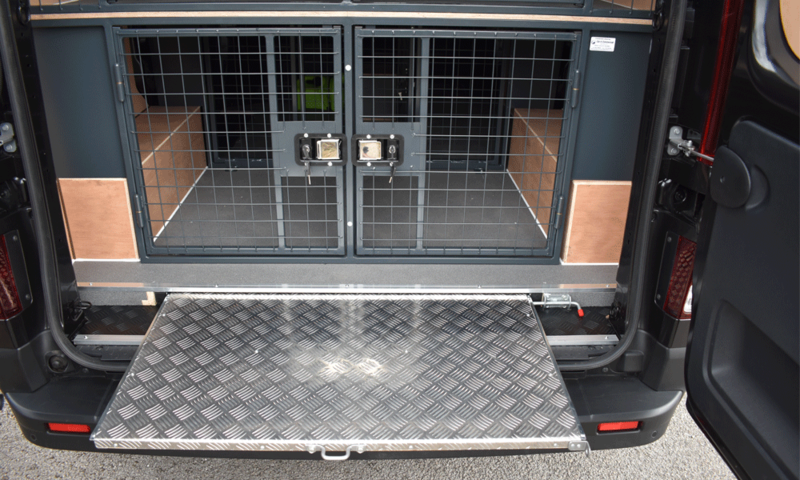 If you’d like to see what other van conversions we offer, click here.